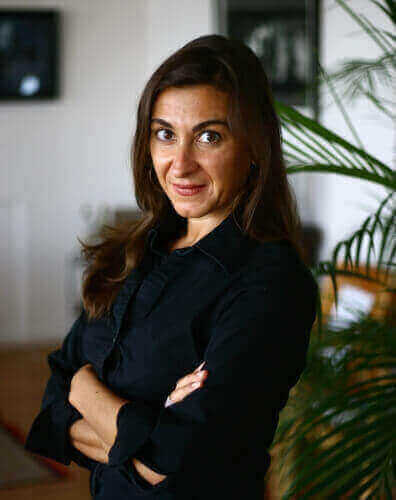 The University of Wisconsin–Madison has selected photojournalist Lynsey Addario, biochemist William J. Rutter and former Wisconsin Gov. 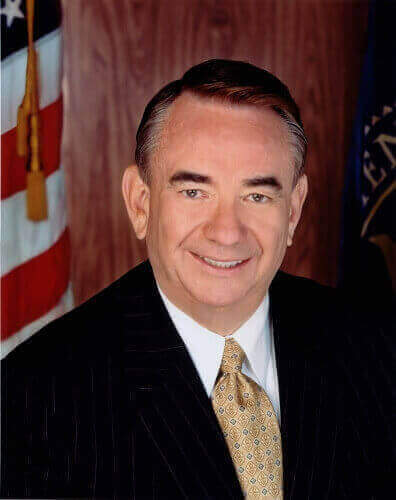 Tommy Thompson as recipients of its honorary degrees this May. Honorary degrees from UW–Madison recognize individuals with careers of extraordinary accomplishment. The Committee on Honorary Degrees looks to sustained and characteristic activity as its warrant: uncommonly meritorious activity exhibiting values that are esteemed by a great university. Faculty legislation “give(s) preference in its nominations to persons who are connected in some significant way with the state or with the university,” although a Wisconsin connection is not a prerequisite to an honorary degree. Addario, who received her bachelor’s degree in Italian and international studies from UW–Madison in 1995, was nominated by the Department of French and Italian. She is an acclaimed photojournalist whose work documenting global conflicts and human suffering has often come at great personal risk. The recipient of a Pulitzer Prize and a MacArthur Fellowship, she was named one of the five most influential photographers in the last 25 years by American Photo Magazine. Her best-selling memoir, “It’s What I Do: A Photographer’s Life of Love and War,” has been optioned by Warner Bros. to be adapted into a feature film directed by Steven Spielberg. Rutter was nominated by the Department of Biochemistry. He held a postdoctoral appointment with noted scientist Henry Lardy at UW–Madison’s Institute for Enzyme Research early in his career. A pioneering biochemist, Rutter helped lay the foundation for the emerging field of biotechnology. 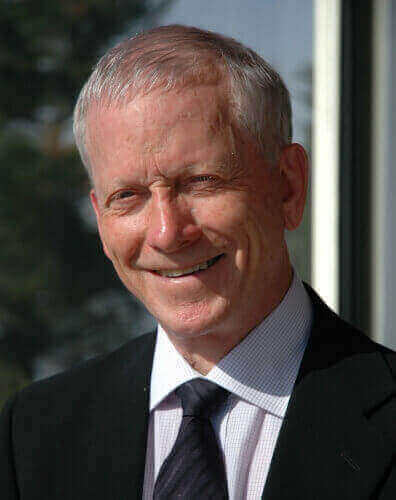 Research breakthroughs under his leadership include the first cloning of genes for insulin and growth hormone, at the University of California, San Francisco, and a recombinant DNA vaccine for hepatitis B and decoded genomes for HIV and hepatitis C viri, at the Chiron Corp.
Thompson, who received both bachelor’s and law degrees from UW–Madison in 1963 and 1966, respectively, was nominated by the La Follette School of Public Affairs and the Department of Political Science. He is the longest-serving governor in Wisconsin history, serving for 14 years. Subsequently, he served as U.S. Secretary of Health and Human Services. Reforms he championed in the area of welfare and health care served as models for similar reforms in other states, as well as for the nation. Graduates of the following programs will be honored at this commencement ceremony: Doctor of Philosophy, Doctor of Musical Arts, Doctor of Medicine, Doctor of Physical Therapy, Doctor of Veterinary Medicine, Doctor of Pharmacy, Doctor of Audiology, Doctor of Nursing Practice, Master of Fine Arts, Master of Medical Genetics, Master of Public Health and Master of Physician Assistant Studies.